No need to worry about speeding tickets. Tesla confirmed reports that their latest Autopilot update will now follow the exact speed limit on undivided roads. Prior to this update, owners were able to set the speed of the Autopilot’s ‘Traffic-Aware Cruise Control’ feature to up to eight km/h (five mph) over the speed limit on roads and non-divided highways when using Autosteer. The update is the latest in a series of tweaks the auto maker released intended to make the Tesla driving experience safer and more convenient. In addition to the Autopilot system strictly adhering to speed limit, Tesla has a added more aggressive alert system to remind drivers when they should take the wheel. “Tesla is not only adding restrictions. The company also recently started pushing a new update 8.0.2 to add new convenience features to its vehicles. Additionally, CEO Elon Musk confirmed yesterday that Tesla is making progress to bring Autopilot 2.0 vehicles to parity with the previous generation and that the Autopilot’s vision neural net is ‘now working well.,’” Elecktrek reports. To say that the automotive industry will change more in the next two decades than it has in the past century is not an exaggeration. As car makers push to improve autonomous driving capabilities, it won’t be long before self-driving vehicles disrupt the familiar driving experience. For instance, Tesla’s latest update has already been received with mixed reviews. 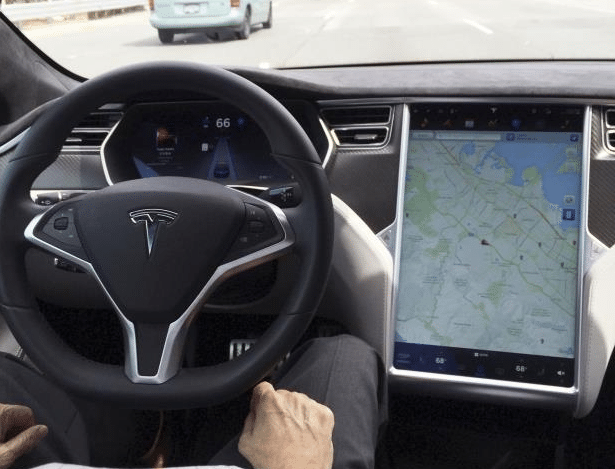 Despite being anchored on the intent to make driving safer, some car owners view these updates as Tesla taking away capabilities that they already had. And for motorists who want to run a little faster, it might be a little frustrating that they will be unable to unless they take over and drive the car themselves. With autonomous driving shifting driving responsibilities to the machine from the human behind the wheel however, liability will also be transferred to the manufacturers. This makes it even more important for automakers to take the necessary steps to ensure safety.